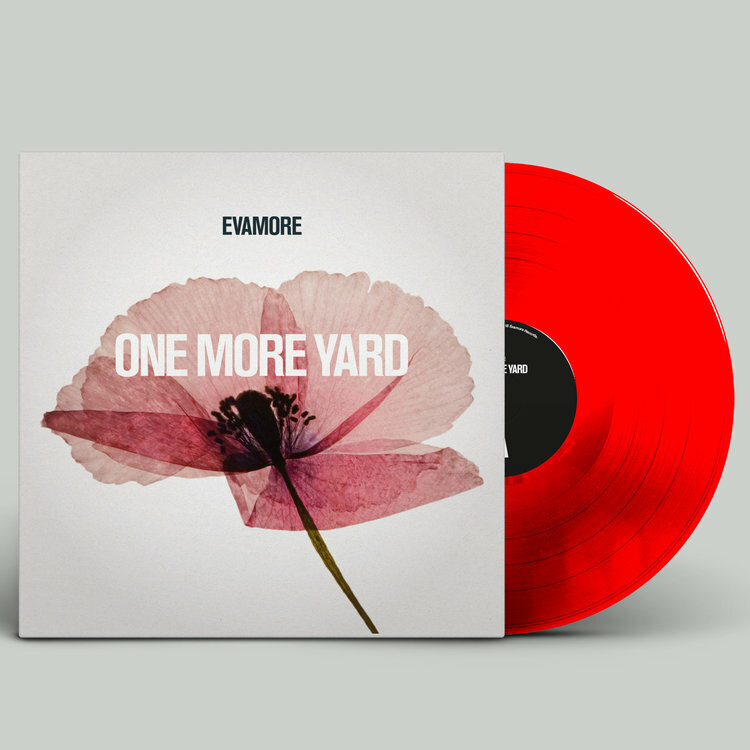 ‘ONE MORE YARD’ is an EP commemorating 100 years since Armistice Day. The project chronicles the sacrifice of young World War 1 soldiers and aims to raise awareness of today’s war on cancer. The EP features Cillian Murphy, Brian Eno, Sinead O’Connor, Ronnie Wood, Nick Mason and Imelda May. It is the first release from ‘EVAMORE’; a project founded and curated by Professor Sir Chris Evans OBE. 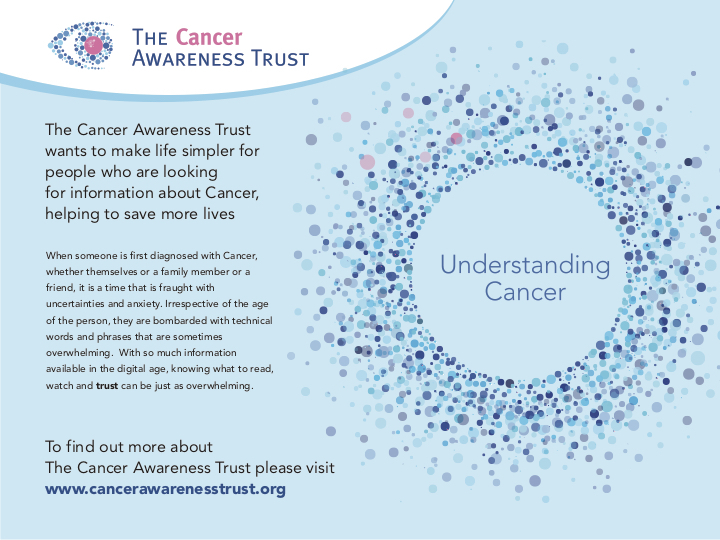 Proceeds for this project will go to a new Cancer Awareness Trust which will provide expert clinical advice and guidance to cancer sufferers around the world to help maximise their chances of controlling and overcoming their battles with the disease. Pre-order the Limited Edition Poppy Red Vinyl, 180g.